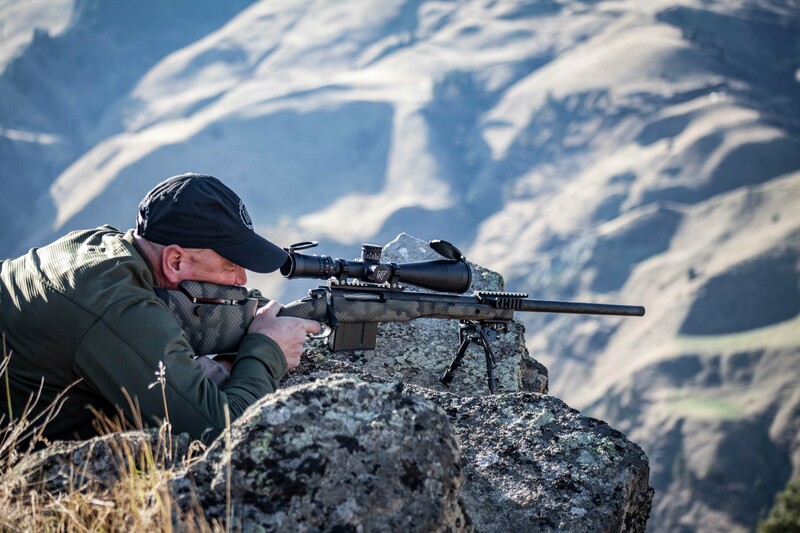 ATACR™ Riflescopes | Riflescopes & Sport Optics | Nightforce Optics, Inc. True 1x and up to 8x magnification, introducting the new ATACR™ 1-8x24 F1. Brilliant. Versatile. The ATACR™ 4-16x50 riflescope. If you consider shooting to be the ultimate blend of art and science, and hunting for you is a way of life, the ATACRTM 4-16x50 is an absolutley brilliant idea. Brilliant. Versatile. The new ATACR™ 4-16x50 F1 riflescope. As shooters continue to push the limits of rifle and cartridge performance, Nightforce® continues to exceed the needed performance in riflescope technology by introducing the ATACR™ 7-35 x 56 F1. 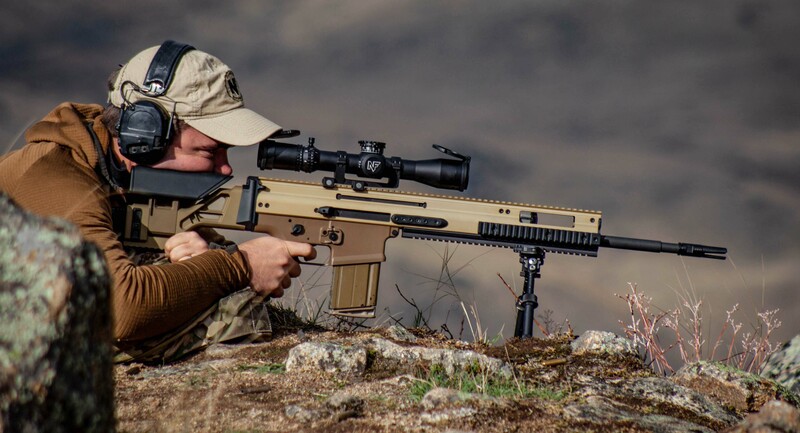 If there is such a thing as a “professional” riflescope, it is an ATACR™. They are designed for military, law enforcement, and other tactical professionals…and for those who simply want to shoot like a professional. 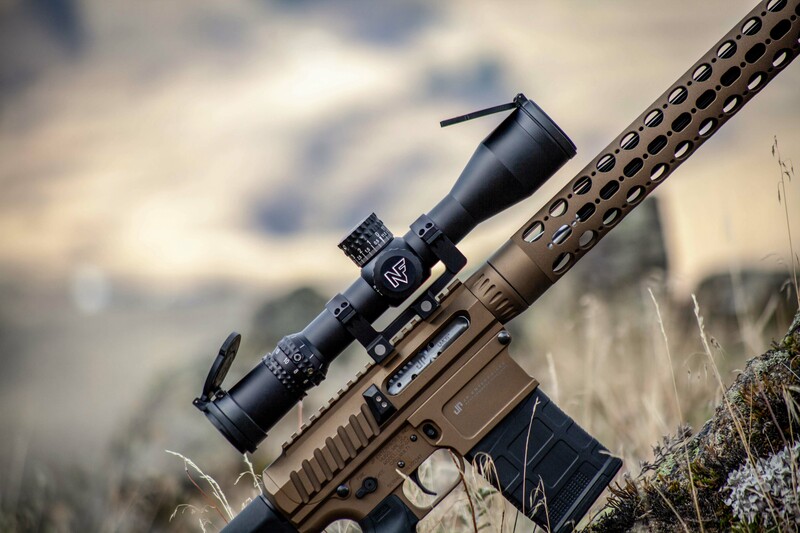 An ATACR™ riflescope is the combination of the finest materials, engineering expertise, mechanical reliability and optical performance available today. Simply put, there is no expense spared, no detail overlooked in building a Nightforce ATACR™. They are the basis for our Mil-Spec riflescopes, currently in use by several branches of the U.S. Military and allies around the world. All ATACR™ riflescopes feature ED glass, which produces brilliant images, superb color contrast, and exceptional resolving power—allowing you to distinguish the smallest targets at extreme distances. Our higher-power ATACR™ riflescopes, designed for extreme long-range precision, meet or exceed the capacity of any known rifle cartridge. Our lower-magnification models provide unmatched versatility in a vast range of shooting environments. They are an investment in a lifetime of accuracy and reliability.